In this paper we generalize the construction of generally covariant quantum theories given in [BFV03] to encompass the conformal covariant case. After introducing the abstract framework, we discuss the massless conformally coupled Klein Gordon field theory, showing that its quantization corresponds to a functor between two certain categories. At the abstract level, the ordinary fields, could be thought of as natural transformations in the sense of category theory. 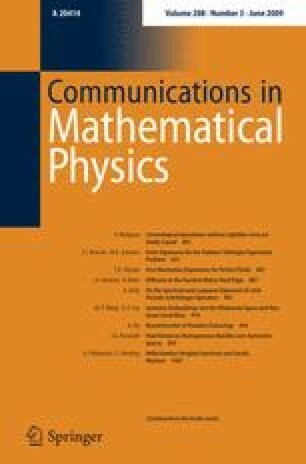 We show that the Wick monomials without derivatives (Wick powers) can be interpreted as fields in this generalized sense, provided a non-trivial choice of the renormalization constants is given. A careful analysis shows that the transformation law of Wick powers is characterized by a weight, and it turns out that the sum of fields with different weights breaks the conformal covariance. At this point there is a difference between the previously given picture due to the presence of a bigger group of covariance. It is furthermore shown that the construction does not depend upon the scale μ appearing in the Hadamard parametrix, used to regularize the fields. Finally, we briefly discuss some further examples of more involved fields.